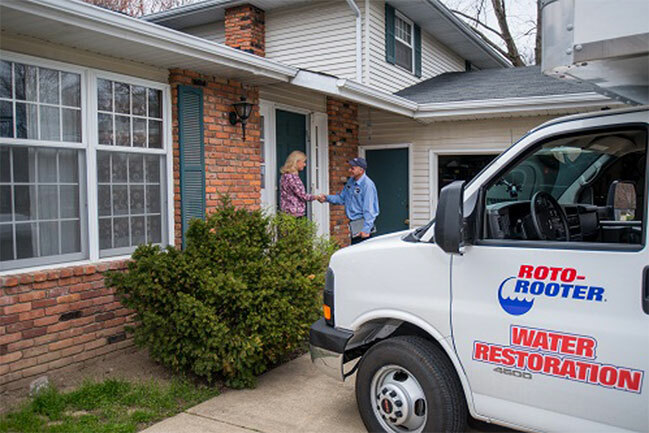 There’s a reason homeowners and businesses in and around Casper, Wyoming trust Roto-Rooter for plumbing, sewer and drain line cleaning services: proven, high-quality service. 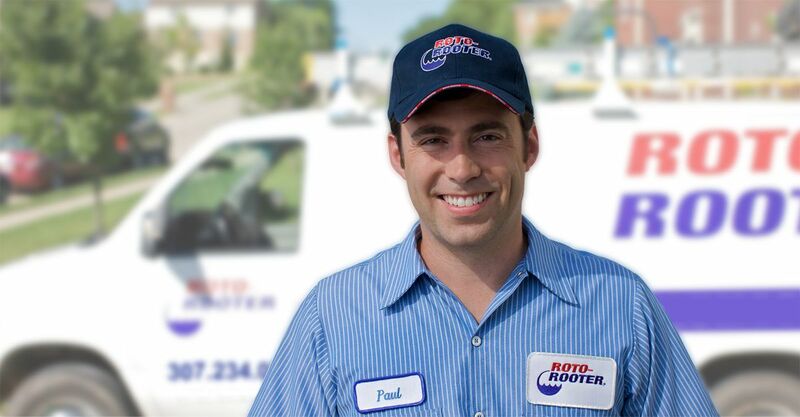 When you call Roto-Rooter, you’ll have peace of mind knowing you’ll work with skilled, highly trained technicians committed to get the job done right the first time. 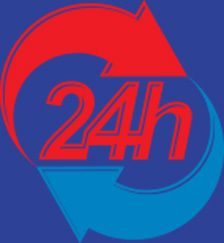 We understand plumbing problems don’t just happen during regular business hours, we offer round-the-clock emergency service to ensure we can meet your needs any time, day or night. In addition to the plumbing, drain line cleaning and water jetting services we’re known for, we also offer residential and commercial emergency water restoration services. With one call, our certified team arrives at your property to get it clean, dry and safe again. 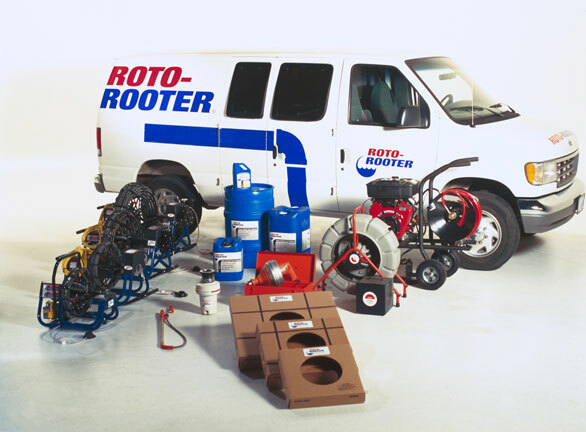 For fast, expert service, contact Roto-Rooter today by phoning (307) 234-0325. Serving Casper, Douglas, Glenrock, Midwest and Alcova, Wyoming. 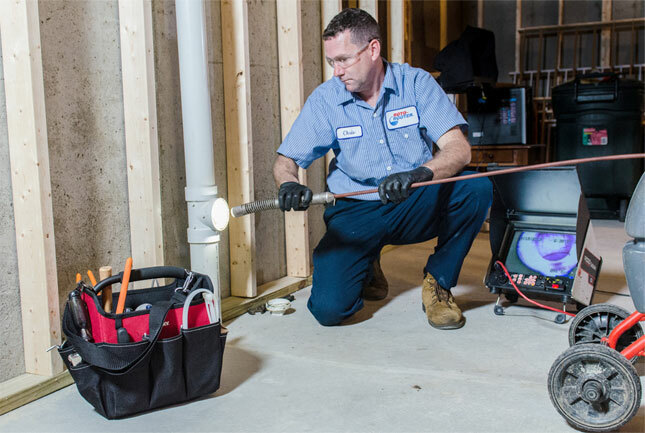 Casper Roto-Rooter’s IICRC-certified technicians will arrive on-site to quickly assess the damage the water has caused, take the steps needed to mitigate it and address any concerns you may have. Using powerful, high quality equipment, we immediately begin to extract water. Our quick response equals less damage. It’s important that water is removed and items are properly dried and disinfected as quickly as possible. Otherwise bacteria, fungi, mildew and other harmful microorganisms can begin to grow. We also work to clear debris, including sewage and other real or potential biohazards which can threaten the health or well-being of your family, staff or customers. Mitigate flood damage to your property with our emergency clean up services, including water extraction and sewage removal and mold remediation. Problems with drains clogging or toilets backing up? We’ll locate the underlying cause and get your lines flowing properly again. From grease waste lines to storm sewers, our hydro-jetting equipment destroys even the most stubborn line blockages. Mitigate flood damage to your property with our emergency clean up services, including water extraction and sewage removal.